Déraciné, the PlayStation VR’s newest exclusive, launched on November 6, 2018, only about five months after its surprise E3 2018 reveal. Reviews for the title have been middling so far. Still, regardless of whether or not a game receives universal praise, the experience itself can leave an indelible mark on those who play it. 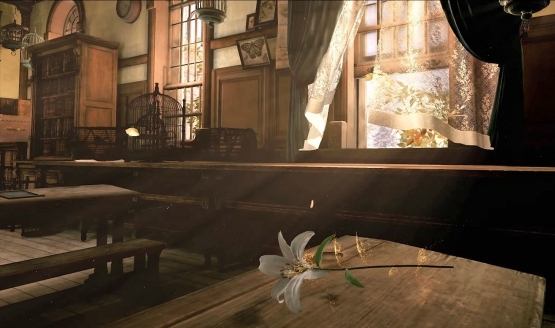 Déraciné’s director, Hidetaka Miyazaki, hopes players fondly recall the experience long after the credits roll. There is a kind of emotion I?d like players to take away from this title, connected to the theme I mentioned earlier. It would be difficult to explain without giving away spoilers. I guess the one thing I can say is that I hope this little title, and the characters that live inside it, will linger on in the memories of those who play through it.